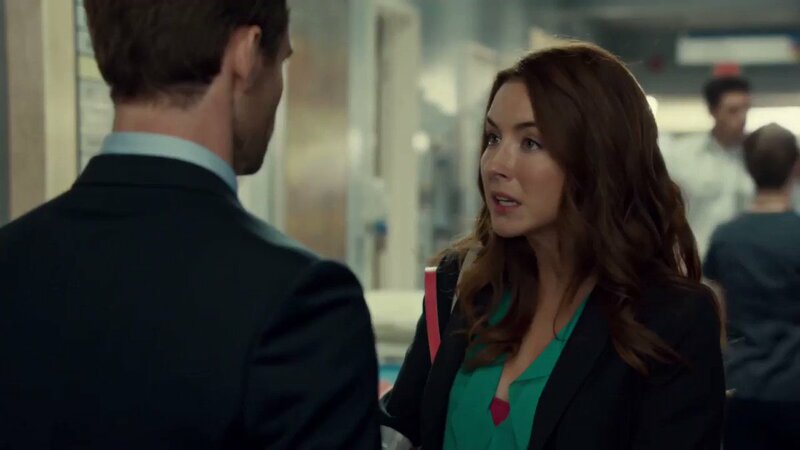 Pulse-pounding surgeries, adrenaline-fueled breakthroughs and sultry romances fill the episodes of medical drama series Saving Hope. When tragedy strikes Chief of Surgery Charlie Harris (Michael Shanks, Stargate Atlantis), he leaves Hope Zion Hospital in chaos and his fiancée and fellow surgeon, Alex Reid (Erica Durance, Smallville), in a state of shock. Now trapped in a coma, Dr. Harris wanders the halls of the hospital in “spirit” form, as Alex and the rest of the staff make courageous decisions to keep hope alive. Set eleven months after Season 3’s explosive finale, Season 4 returns with a bang as the hospital is still reeling from the loss of Dr. Joel Goran (Daniel Gillies, The Vampire Diaries). But for Alex and her partner Dr. Charlie Harris, it’s business as usual when their plans of starting off slowly on Alex’s first day back are waylaid by a series of demanding medical incidents. It’s the first misstep in a season of many obstacles for the happy couple, who will struggle to find their footing in a hospital that seems to be changing every day. The stage is set for a journey into an ever-evolving Hope Zion that will shake the foundations of our characters right to their core, and pose the question of who will be left to pick up the pieces.